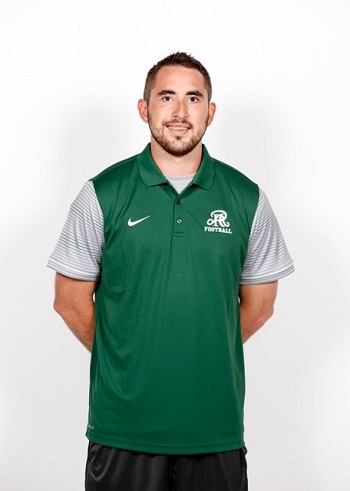 SAN ANTONIO - A coach is being credited with helping save a Reagan High School student who went into cardiac arrest Tuesday morning. The 11th-grader was at basketball practice when the medical emergency occurred, the district confirmed. "I could tell right away something wasn't right. He wasn't breathing," said Joe Martinez, assistant athletic trainer at Reagan High School. The teen was taken to North Central Baptist, which is next door to the high school. “I’m just happy for him he gets to go home and see his parents, brothers and sisters, and that’s the only thing that matters," Martinez said. Aubrey Chancellor, a spokesperson for Northeast Independent School District, credited the fast action with saving the boy. "It got pretty emotional, that whole situation. I’m just glad he's still with us today," Martinez said. As of Tuesday afternoon, the student was still in the intensive care unit for additional tests and observations, Hirst said.